Neoliberalism has had a radical impact on how people perceive and experience gender around the world. But while the impact of this economic and social framework on gender has received significant scholarly attention in the case of women, there has been a dearth of scholarship on how it affects men’s experience and understanding of gender. Building on the work of Cornwall and Lindisfarne’s landmark text Dislocating Masculinity, this collection provides a fresh perspective on gender dynamics under neoliberalism. 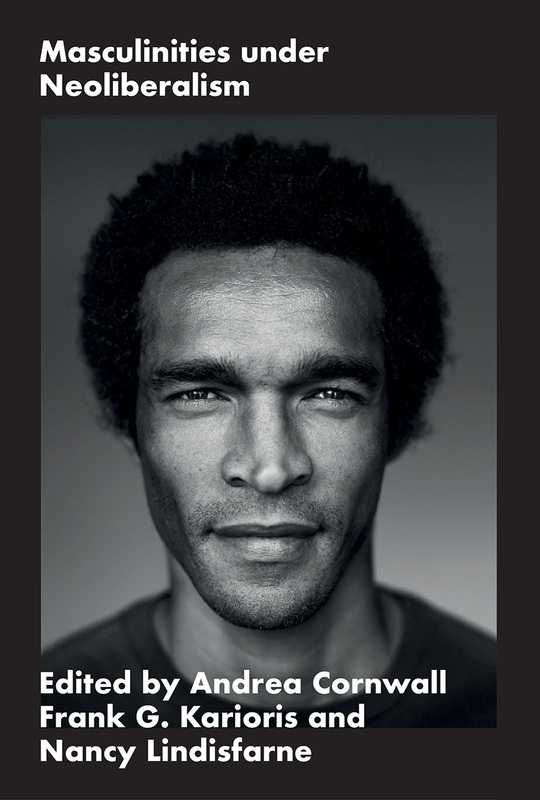 The subjects covered in Masculinities under Neoliberalism range from working class men in Putin’s Russia to colonial masculinities in Southern Rhodesia and from young British Muslim men to amateur footballers in Jamaica, offering a unique glimpse into the lives of men across the globe. The contributors show how neoliberalism has transformed gender relations as well as how we understand and enact masculinity. Masculinities under Neoliberalism holds important implications not only for the study of gender, but also for sociology, development, and postcolonial studies.